Marketing with door hangers is a wonderful way to literally set your company’s message apart from the rest, as it will be in a completely different location than everything that comes in the mail. 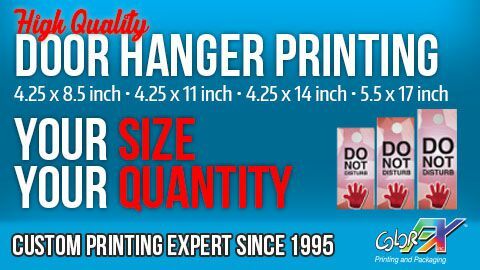 At the very least, potential clients will be almost guaranteed to read what the door hanger is advertising, which is more than can be said with most items that are mailed out. 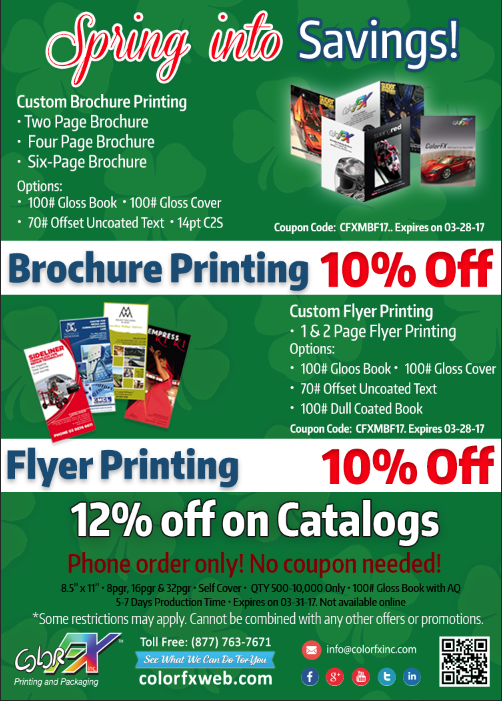 Spring into Savings! 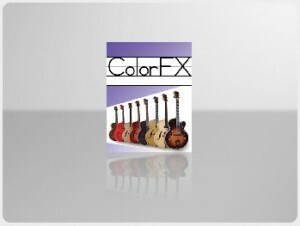 Save 10% off on Brochures & Flyers from Colorfxweb.com. Coupon Code: CFXMBF17. 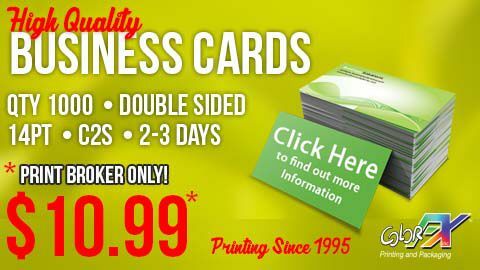 Expires on 03-28-17.
Business cards are one of the most cost-effective marketing tools there is. 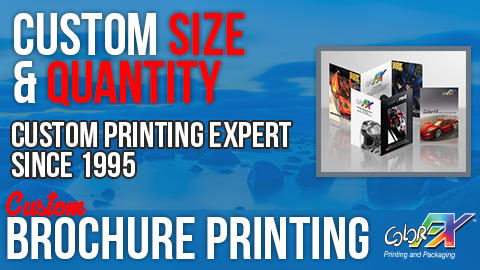 They are inexpensive, easy to carry and simple to hand to your clients. 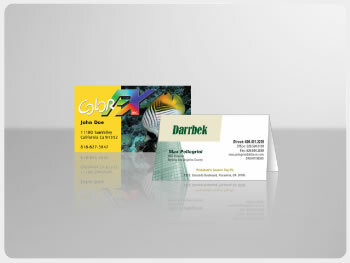 However, your business card needs to leave a lasting impression in your client’s mind. They should also tell people about who you are and what you do. They should be a reflections of who you are. Business cards should include Important information such as, where to find your business, website, social media links, and any contact info. 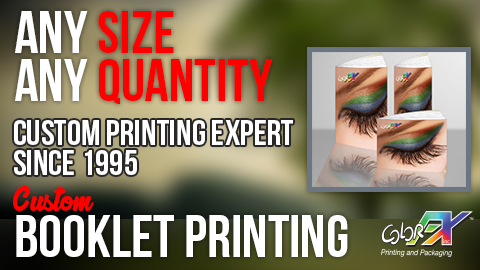 For more information about high quality business card printing, please contact Colorfxweb.com for more info or call 877-763-7671. If you’re an entrepreneur or you do a lot of business networking than you understands the importance of having a business card. In fact, the business card is one of the most fundamental requirements for the average business man. Unfortunately, it’s such a common scenario for someone to easily forget about you especially when people often create “forgettable” business cards. 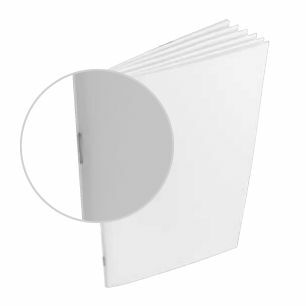 The common business card usually consists of a plain white card with the name of the person or company and basic contact information. With everyone using such a similar format it is no wonder why most boring business cards find their way into the trash can. This is why it is so important to make your card stand out from the sea of mundane business cards. With that said, the challenge really is creating a business card that stands out but still maintains a professional demeanor. 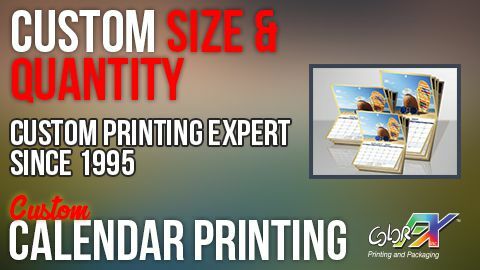 Depending on how flexible you are in how you want to “portray” your image in your business card this will determine the design choices you have at your disposal. Let’s dive into this concept some more and figure out how we can break down the business card design process from various prospective.